Ciao! Interested in learning Italian? 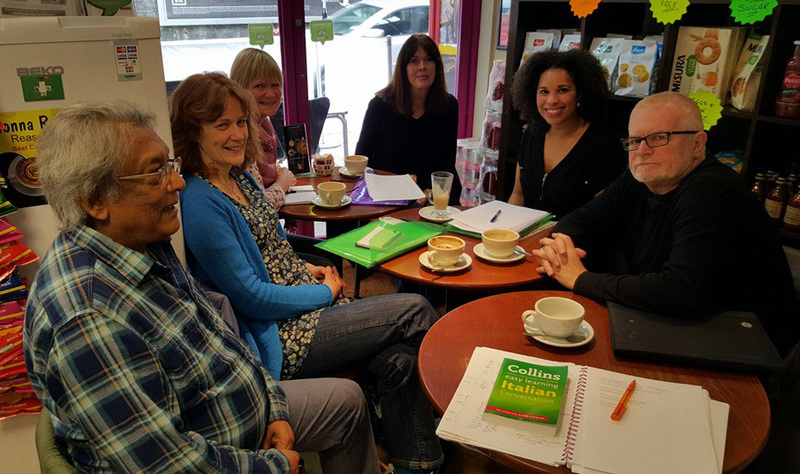 Alesha runs Italian courses for adults at Nonna Rosa's café, where you can embark on a journey through Italian language, culture, literature and history! You will also get to sample our Italian food as tasters will be provided during the courses. For more information please visit Alesha's Italian Masterclass website or download the PDF brochure.